During a friendly visit to Singapore, a high level delegation from Ho Chi Minh City led by Mr. Le Thanh Hai, Secretary of the City Party Committee, held a meeting with Prime Minister Lee Hsien Loong to discuss various cooperation projects between HCMC and Singapore. After a warm welcome by Singapore's Prime Minister Lee Hsien Loong, Le Thanh Hai expressed his appreciation of the close collaboration between the two countries on cultural and social issues, personnel training, and urban management, by sharing knowledge and skills. Mr. Hai hoped for a closer cooperation between the two countries in the near future and wished to learn more from Singapore’s experience in building logistics service centers, designing transportation infrastructure, developing residential areas and green spaces, preventing flooding and storage of clean potable water. On the same day, Mr. 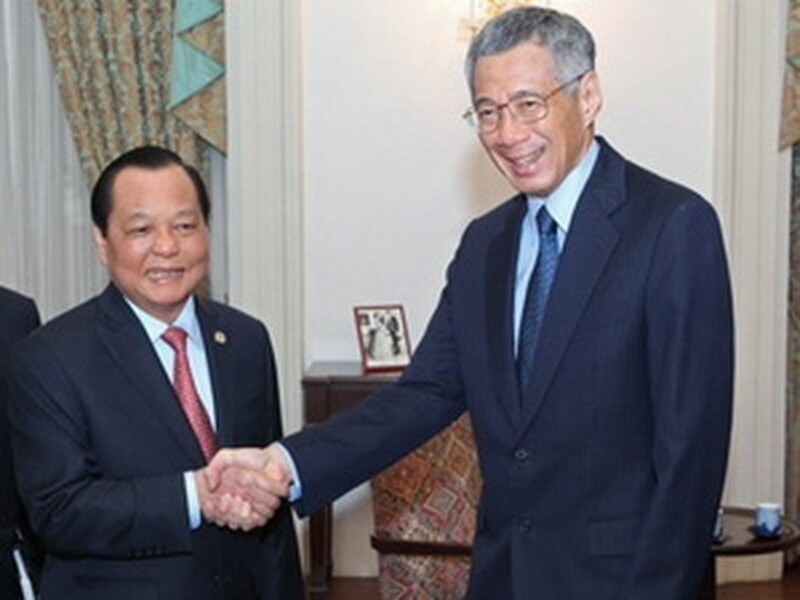 Le Thanh Hai held a meeting with Lim Hng Kiang, Singapore’s Minister of Industry and Trade. In the discussion, Mr. Hai emphasized on increased collaboration between Singapore and HCMC in projects like urban traffic management, flood prevention, clean water supply, modern information infrastructure, as well as residential development projects in areas such as Thu Thiem, Binh Phuoc Port, Cu Chi, and around export processing and industrial zones. The HCMC high-ranking delegation paid a visit to the high-tech zone in Singapore to study its design plus development plan, along with proper policies to attract investors for green high-tech projects. They also examined policies to encourage close association among universities, laboratories, and businesses. They were given a tour of the scientific park of Ascendas Corp., the investor in the Vietnam-Singapore Industrial Zone located in Binh Duong Province, as well as the to-be first scientific park in HCMC. To end the day, the delegation visited Vietnam Embassy in Singapore and met with officials working there. 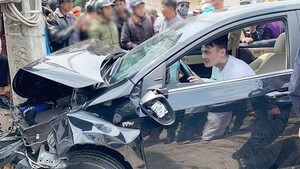 They hoped the Embassy would continue to be a reliable place for Vietnamese citizens working and studying in Singapore, by providing aid in new policies issued there while also boosting cooperation between the two countries in education, information technology, biotechnology, and high-tech medicine.